We have our own list of “must go” places and eateries which we try to make it a point to visit whenever we are in Taipei. And Pâtisserie Sadaharu Aoki is definitely high on that list. 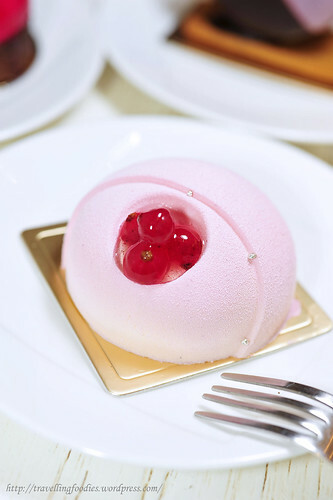 Well, Aoki has dessert boutiques in Tokyo too but there are far too many other patisseries in this Asian Capital of French pastry making as well which we have been want to visit (yes, yet another very long list! ), to a point of being literally spoilt for choices. So we were “forced” to limit ourselves to Aoki san’s joints largely in Taipei and keep the visits to his Tokyo outlets down to once or twice (such a shame I know! 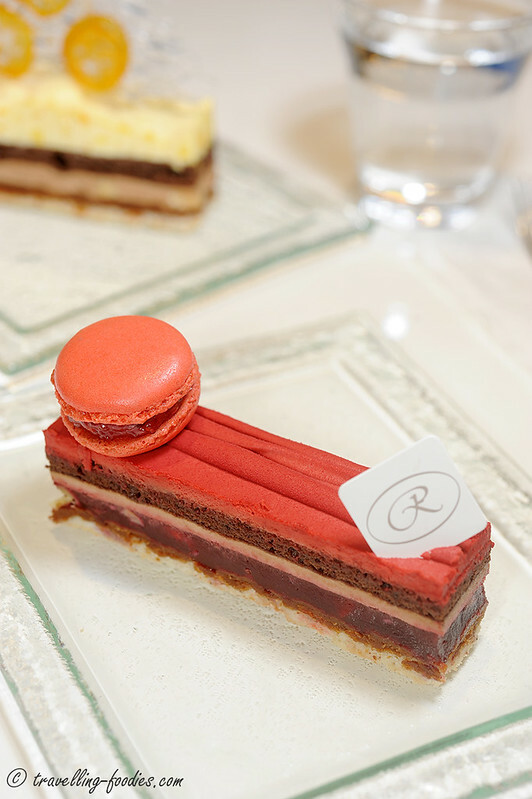 ), until the Japanese list of patisseries has been properly exhausted. But I doubt we’ll see that happening any time soon!